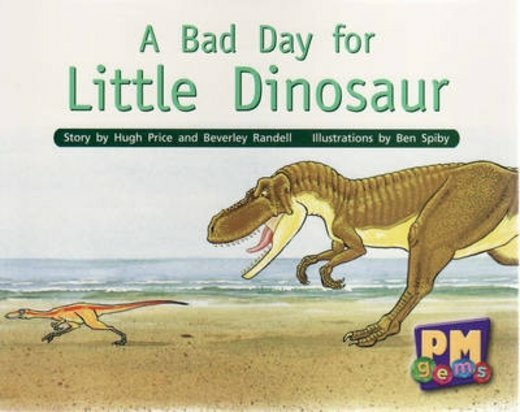 Little Dinosaur is not having a very good day. Things that he is catching to eat are catching him. How will this day turn out for Little Dinosaur?